We do all kinds of things…. We say all kinds of things to justify ourselves…. I was mad, so I hit him! I was hurt, so I told a lie about her! She talked behind my back, so I told all her dirt secrets! Wanting to be right! Wanting others to think we made a good choice! But all our excuses and reasons get us no where. I go to church because I’m a good person – wont make the cut. The bible clearly says that there are 3 main ways that we are can BE JUST and RIGHT! 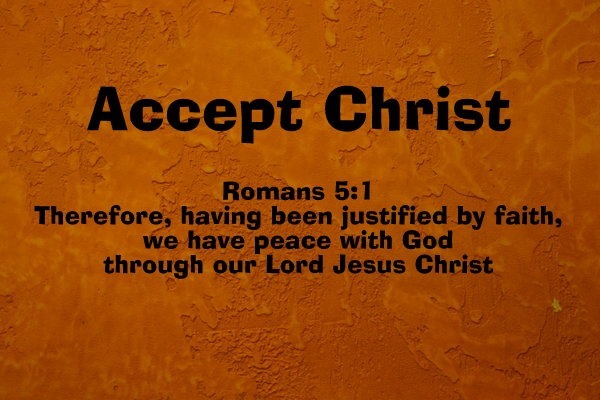 We are first and foremost justified by FAITH in CHRIST. Through His sacrifice on the cross HE brought us to peace with God! 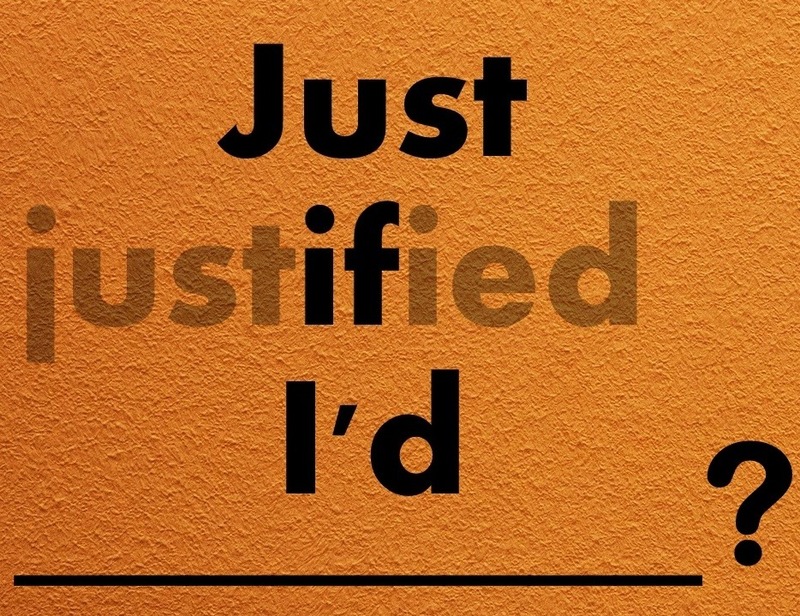 When we have Jesus…… we are spiritually justified! Without Him first we have NOTHING! 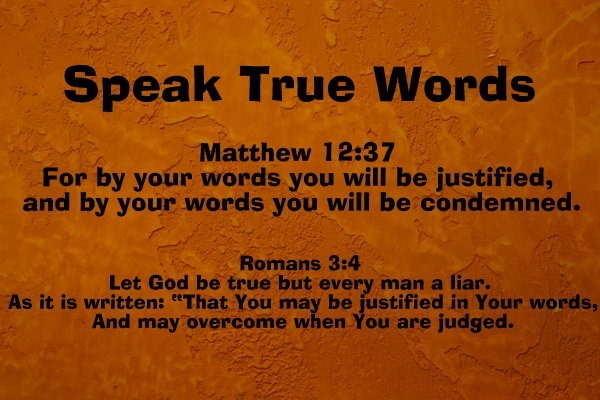 Christ asks us to become justified by what we say! This is the outer expression of Christ within. When we are tapped into Jesus His life and way will start to flow out of us as we trust…have faith…in HIS ability to work in us. Its easy to hate on people, to tear them down, to make them feel less than. But a follower of Jesus has the power to SPEAK WORDS OF LIFE to others. Words of kindness, joy, peace, love, goodness, honest, uplifting words!! By these we SHOW that we have been justified! 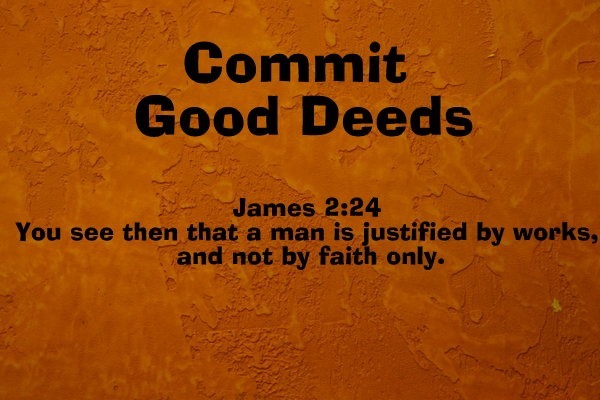 Third ….what we DO expresses our justification in Christ. 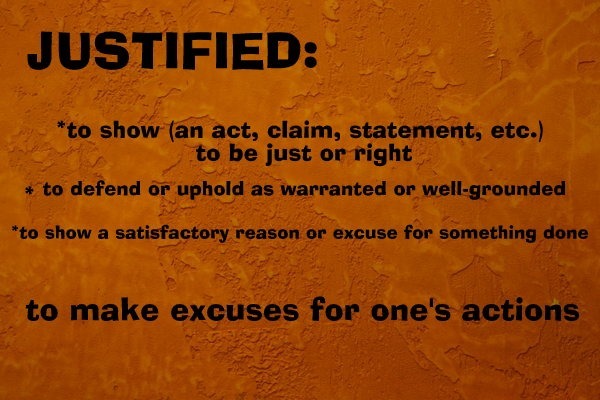 This is how we are justified! Good reminder that Compassion should move us to action. Thanks for that tonight.